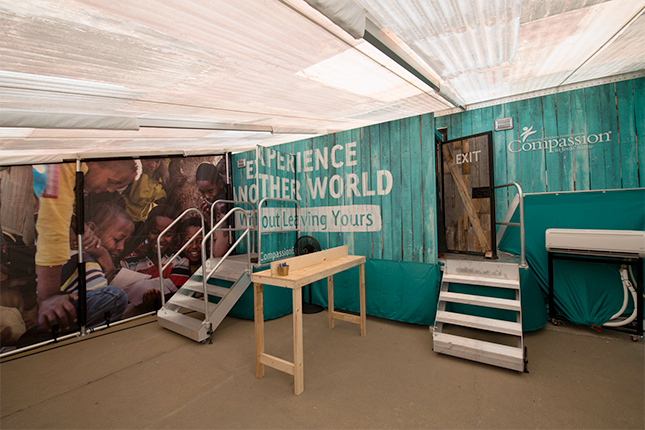 A unique, interactive presentation of the lives of two real children living in poverty – that’s the Compassion Experience, a special walk-through feature at the next CRE (Oct 17-19, 2017, Sandown Park, Esher). 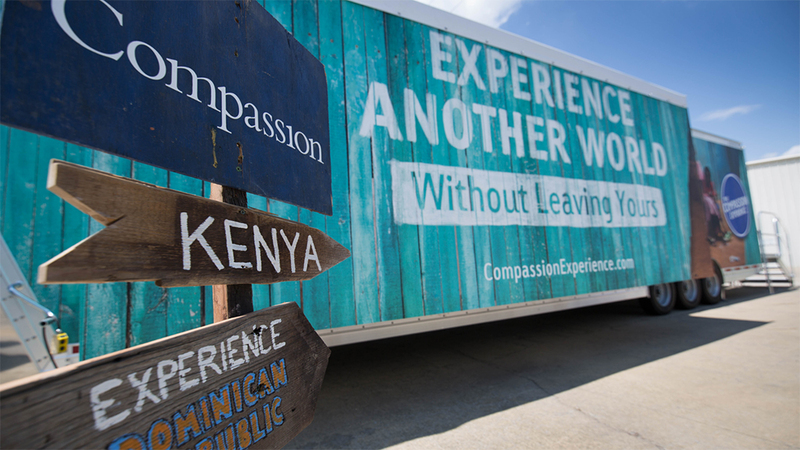 The Compassion Experience, currently being made in the USA before being shipped to the UK, will be one of the most ambitious features ever staged at CRE. 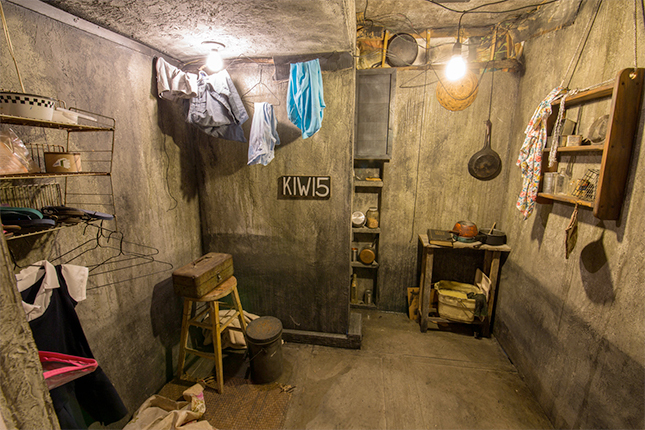 After three days at Sandown, the Experience will visit churches, schools and other venues across the UK. To receive regular news updates about CRE 2017, click here. If you represent an organisation considering a stand at CRE, click here.